Allow us to send you a text message every so often? Air Canada FoundationBrooks Brothers Group, Inc.CDW Corp. CanadaCanadian Woodlands/Log A LoadCostco Canada WholesaleCredit Union for Kids CanadaDairy Queen CanadaDriven Brands (Canada)DuracellDuracell CanadaFunding InnovationGNC (General Nutrition Centres Inc.) CanadaGreat Clips, Inc. CanadaIHOP Restaurants CanadaKFC Restaurants CanadaKiwanis International CanadaLIDS CanadaLowe's CanadaMade Good (Canada)Maple Lodge FarmsMarriott International, Inc. (Canada)Microsoft/XBOX CanadaMike Weir Foundation / Mike Weir Miracle Golf Drive For KidsNordstrom CanadaNorthern ReflectionsP&G CanadaPanda Express Restaurants CanadaPartyLitePizza Pizza and Pizza 73RE/MAX CanadaSMS Equipment Inc.TD Bank GroupThe Brick LtdWalmart Canada Corp.
By ordering a Miracle Band you are opting in to receive the CMN Hospitals Newsletter. You may opt out at any time. Your #miracleband is on it’s way. 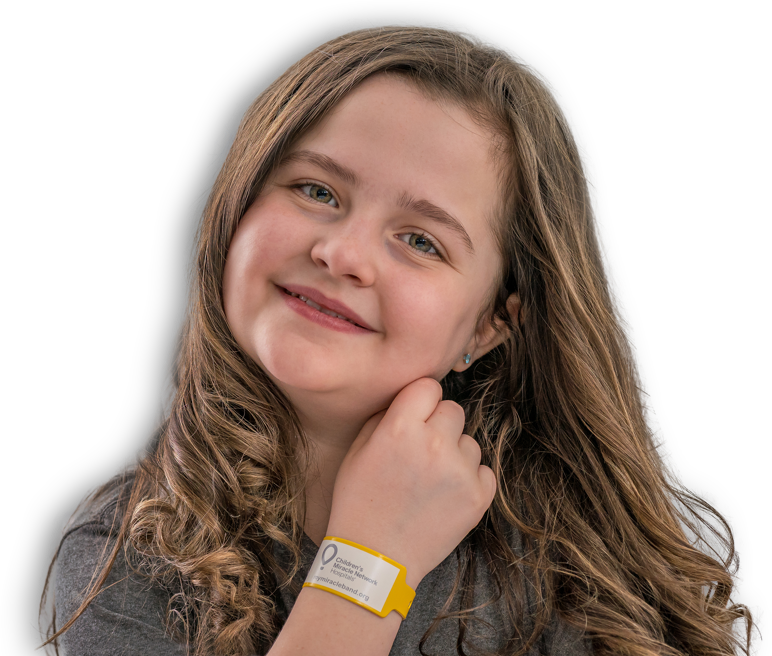 You should receive your #miracleband in 10-14 business days. Do you have a friend that would want a free #miracleband? I am unable to donate and this is my way of keeping the children and there families in my thoughts and prayers. The very thought of literally changing someone’s life makes all other things not so important. 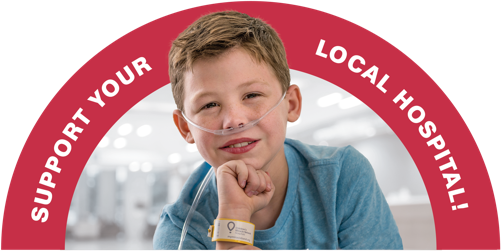 I want to help sick and hospitalized kids feel better and I want to show the world that kids needed quality care.